Often when offenders of employee fraud are caught, stories of their offending in prior roles comes to light. The fraud they commit adversely affects the companies and employees they work with and many are let go without prosecution because of the stigma around the company being victim to fraud. The only way this will change is for companies to have clear anti fraud policies and practices, and, if fraud is detected, to be able to provide the information needed to bring these criminals quickly to justice. Ministry of Transport fraudster Joanne Harrison has pleaded guilty to three charges of benefit fraud. Newshub reported Harrison claimed $6444.13 from the benefit she was not entitled to. 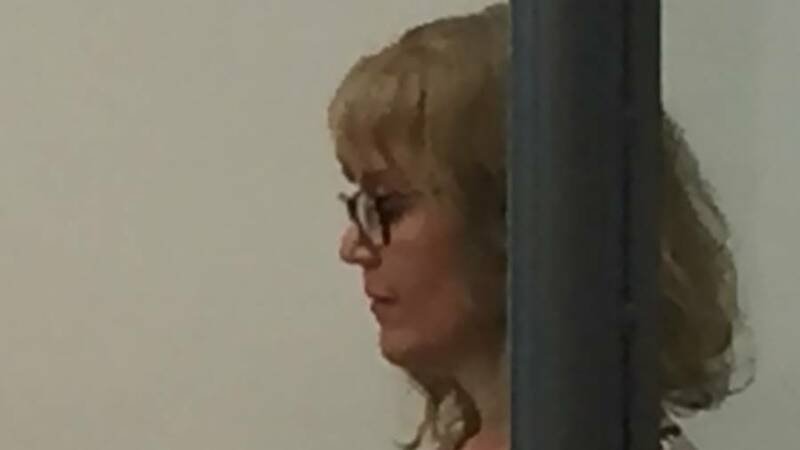 Ministry of Social Development lawyer Sheryl Manning said the ministry was seeking a cumulative sentence in relation to the charges as Harrison was already in prison for previous offending. Harrison appeared at the Kaikohe District Court via a video link from the Auckland Region Women’s Corrections Facility today. Manning said the former government employee claimed she was earning $482 gross income a week to claim a Domestic Purposes Benefit, when she had actually been earning $1842 a week. She’s due to be sentenced on December 6 on the benefit fraud charges, which come with a maximum prison sentence of seven years. Harrison was jailed for three years and seven months in February this year after the Serious Fraud Office found she had defrauded the Ministry of Transport of $726,000. She had been employed as a general manager, a role that authorised her to spend public money. The case led to the auditor-general Martin Matthews resigning in August. Matthews said at the time that speculation about how he handled issues around Harrison while he was head of the ministry had made it untenable for him to continue as auditor-general. Whistleblowers had told Matthews of their concerns about Harrison but he took no action at the time. “I deeply regret and apologise for the fraud that was committed by an accomplished fraudster,” Matthews said.